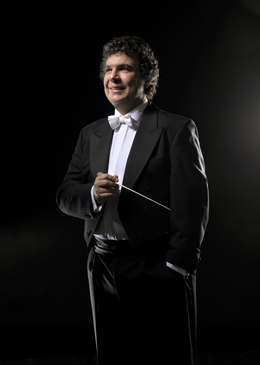 Dorian Keilhack is a multiple awarded conductor and pianist. He studied at Universities of Music in Nuremberg, Freiburg and at renowned Juilliard School in New York. As a much sought-after pianist he performed with MDR Radio Symphony Orchestra, Gewandhausorchester Leipzig and BBC Welsh Symphony. Later he led as solo-repetitor operas, operettas and musicals at theatres in Innsbruck and Erfurt. His special interest applies to New Music therefore he became art director of Tirol Ensemble for New Music and conducted many contempory operas. 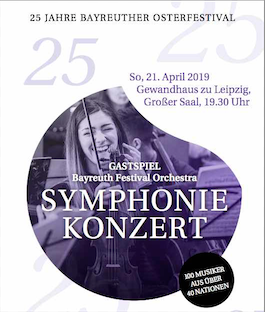 He debuted with Collegium Novum Zurich, and took the podium with orchestras in Regensburg, Lübeck, Mannheim, Schwerin, Meiningen, Bonn, Würzburg, Bern as the principal conductor, and Neue Philharmonie München, which he accompanied to a concert tour to Italy in 2013. Since 2012 Keilhack has been art director of Camerata Franconia. The Orchestra of Gautinger Musikfreunde voted him as it's new leader. In 2014 he accepted a position at Tyrolean State Conservatory Innsbruck as the head of opera school. Moreover he gives masterclasses and acts as visiting professor at Miami Frost University. In july and august 2016 Keilhack appeared with the InterHarmony Festival Orchestra on the InterHarmony International Music Festival in Italy and in Germany. In november 2016 he debuted with the Orquesta Sinfónica de la Academia Colombiana de la Música in colombia.